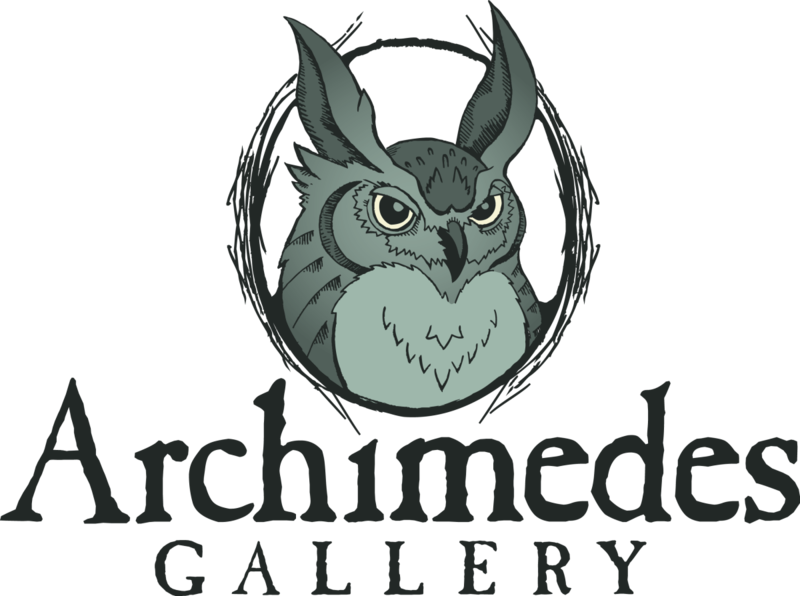 Archimedes Gallery is focused on exhibiting emerging and established artists from the Pacific Northwest and beyond. The gallery seeks to create a space that is responsive to the evolution of new contemporary art, while being accessible to a diverse public. Our contemporary aesthetic currently ranges from realism to surrealism with a focus on illustrative work. 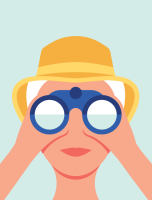 Our goal is to introduce a different dynamic to the long standing reputation of the Cannon Beach art scene.